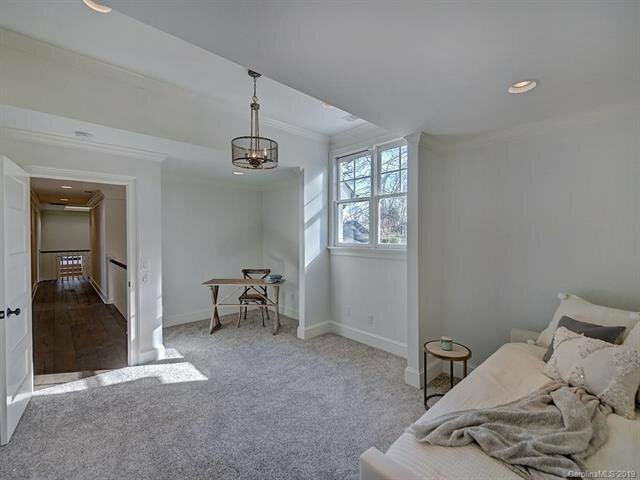 NEW ROOF & LOWER LEVEL HVAC! 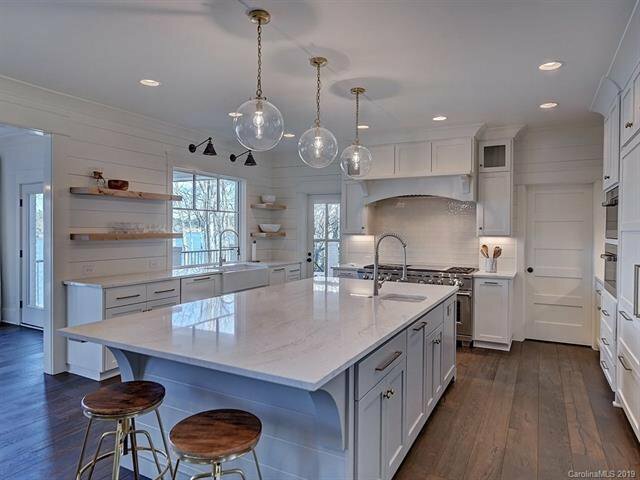 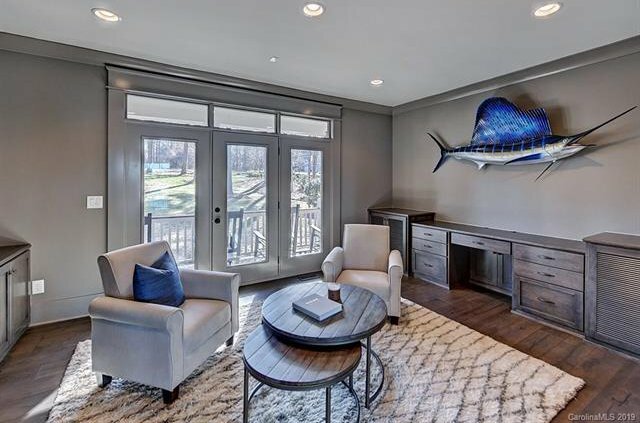 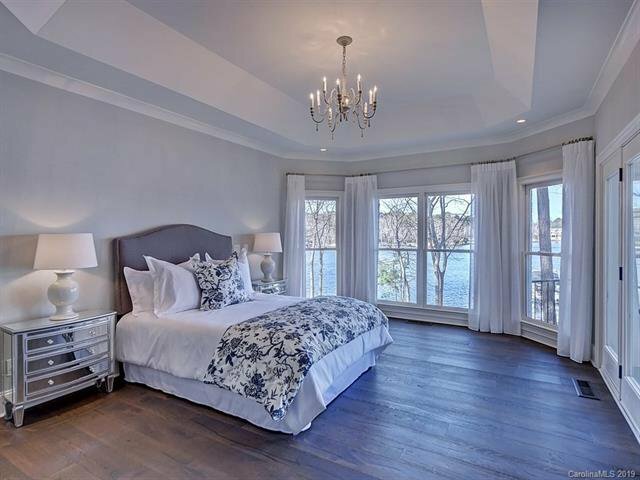 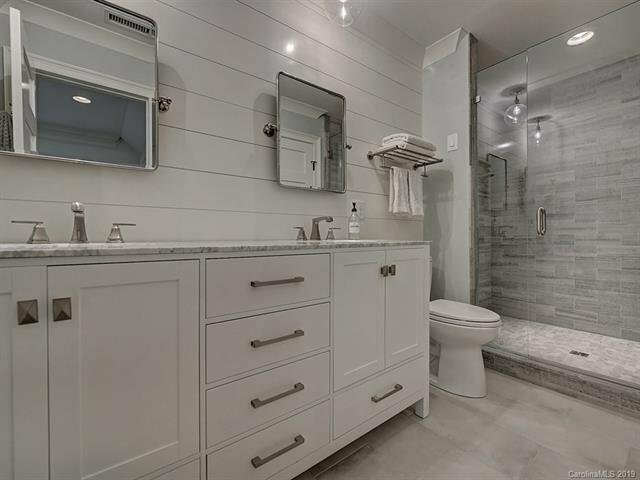 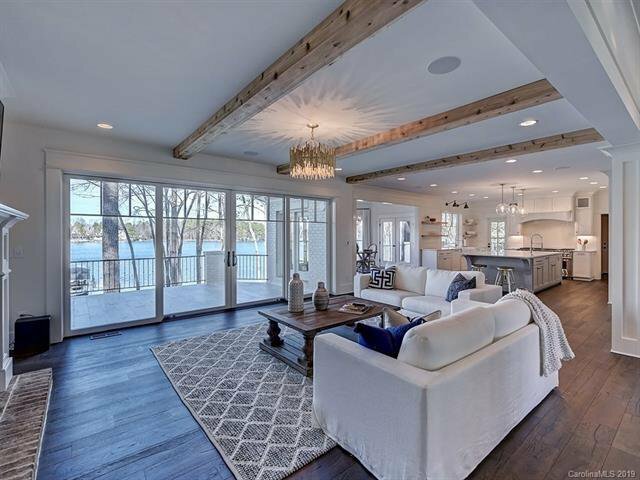 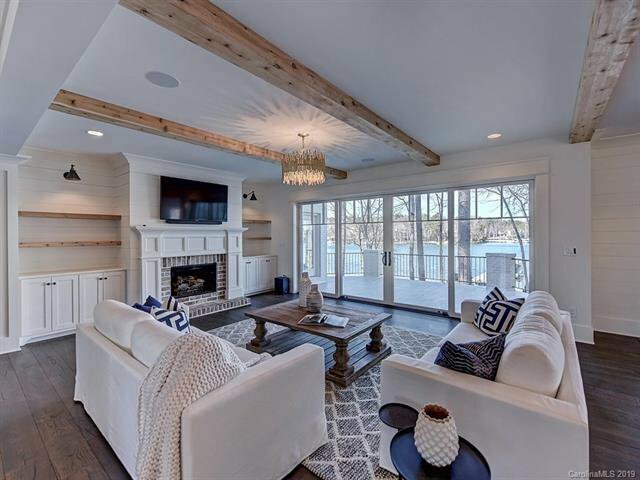 This FULLY REMODELED waterfront home in The Point Village is a dream! 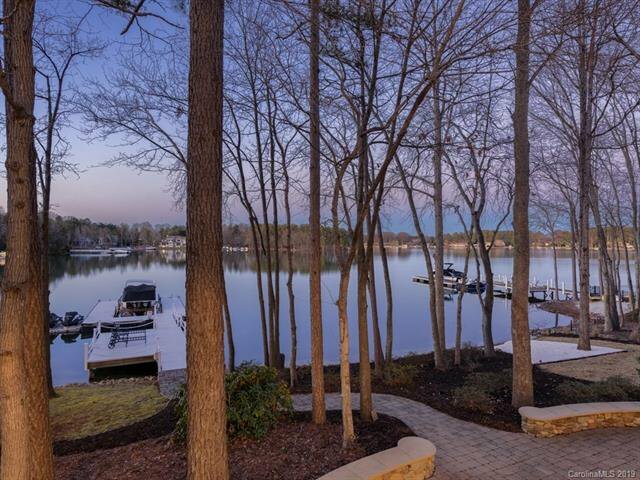 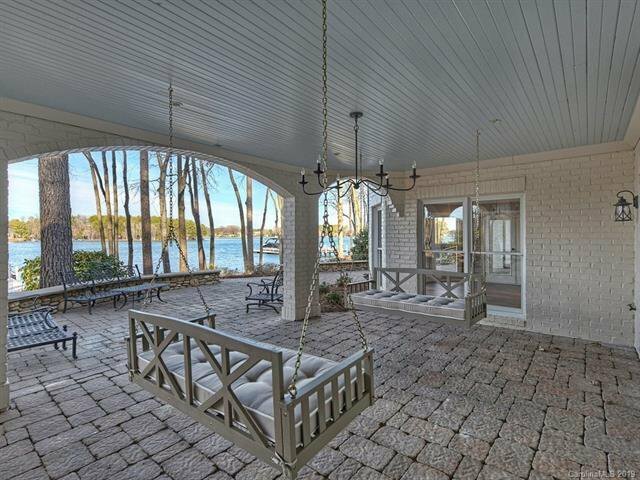 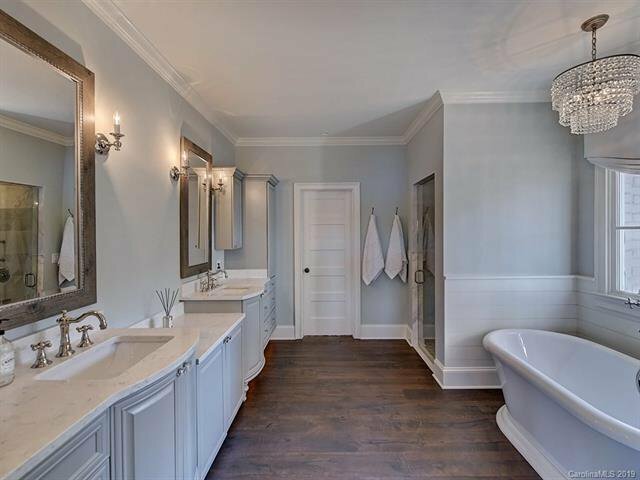 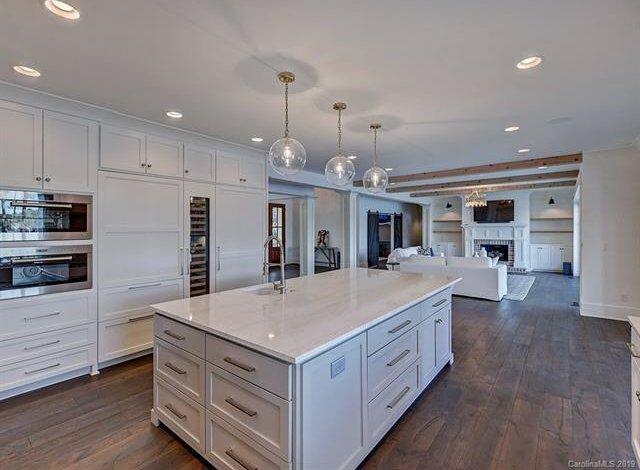 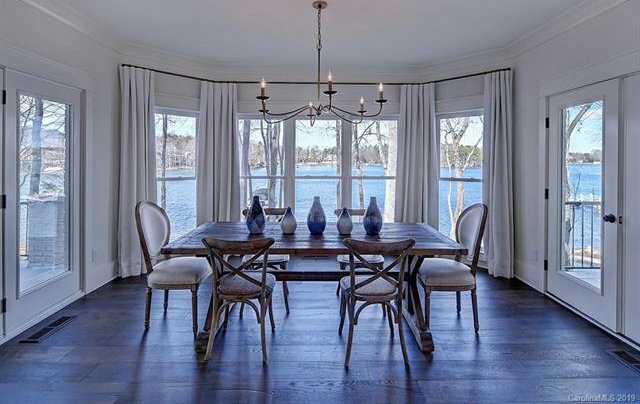 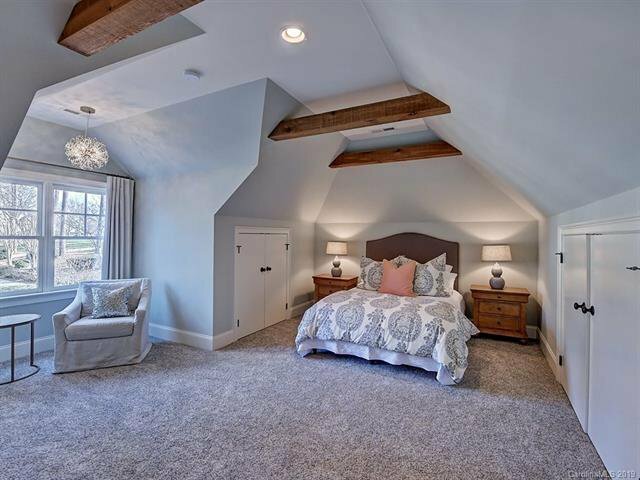 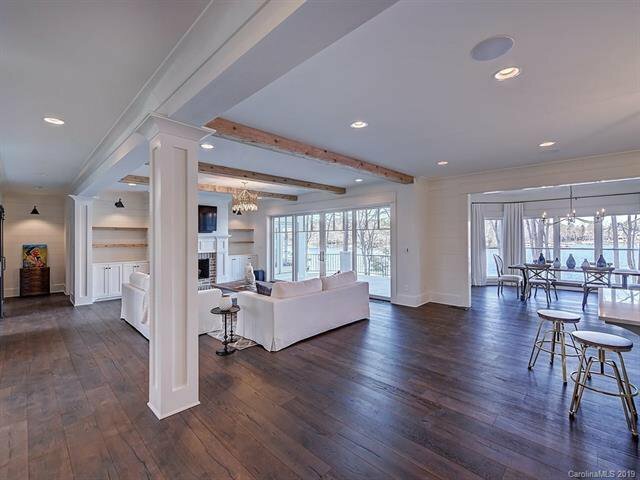 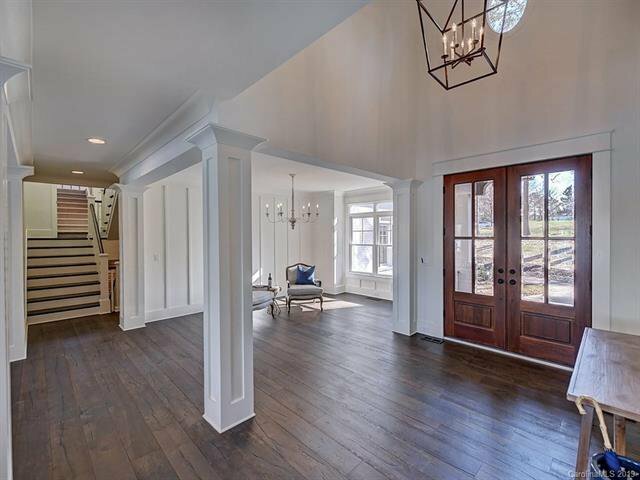 Gorgeous Lake Norman views with light & bright open floor plan. 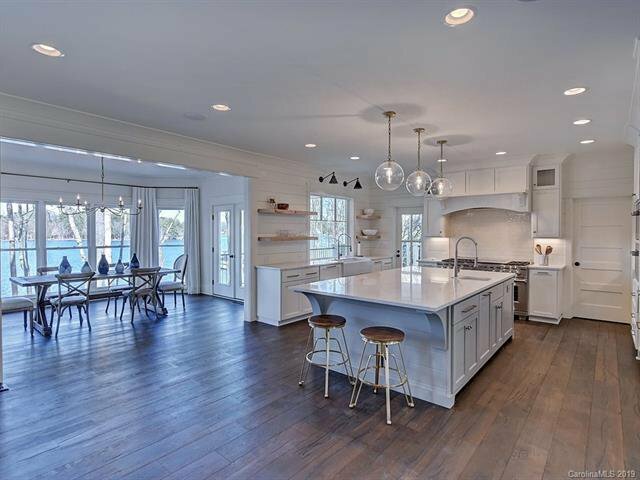 The gourmet kitchen features new top of the line Sub Zero and Wolf appliances, quartz countertops & a huge center island. 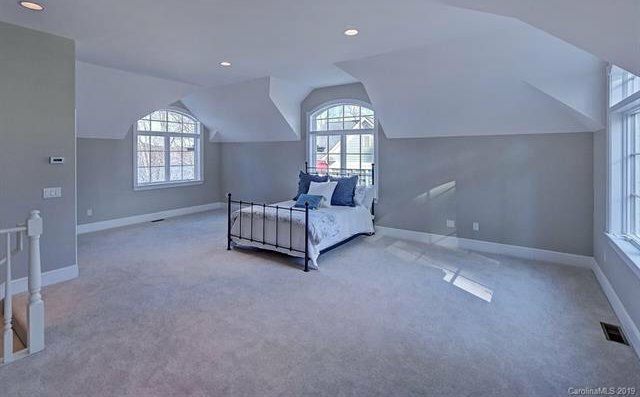 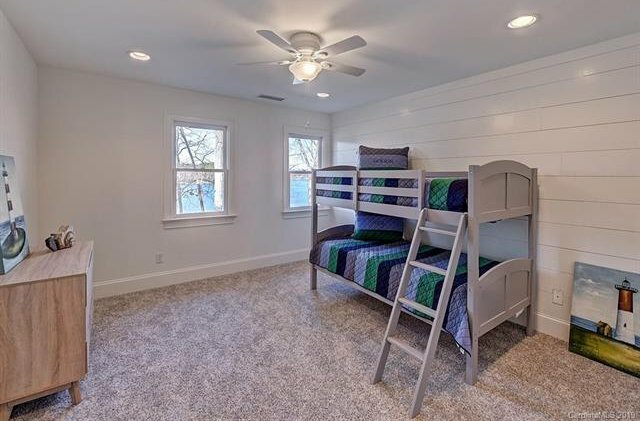 Main level study with built-ins flanking each side of the room. 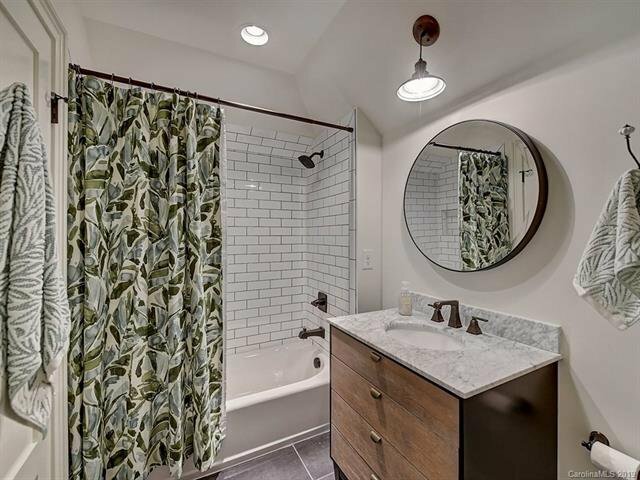 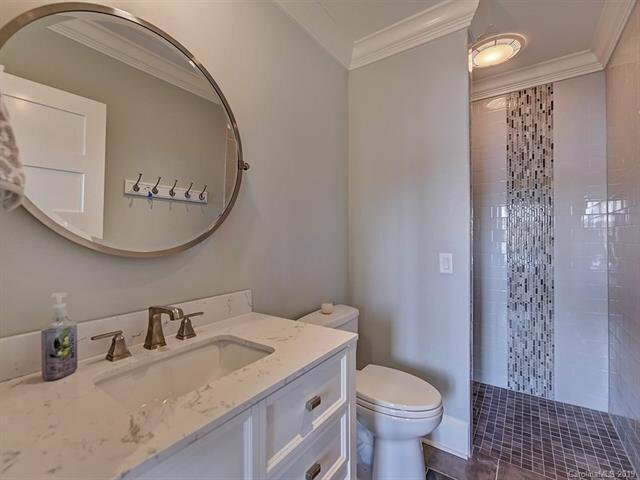 Owner's suite on main with fully updated bath. 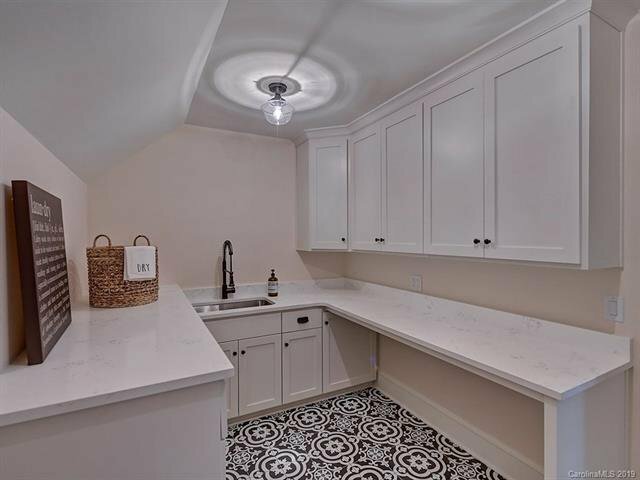 Two large laundry rooms, one on the main with a drop zone, the other on the 2nd level. 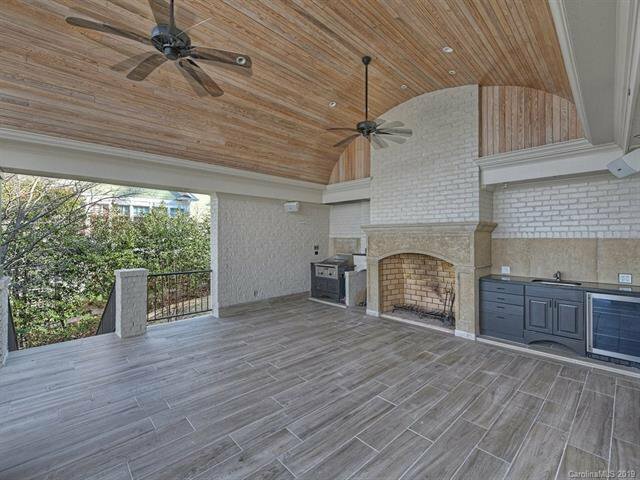 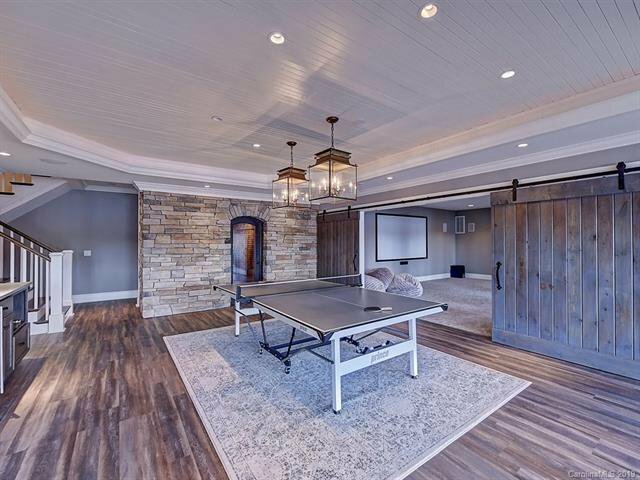 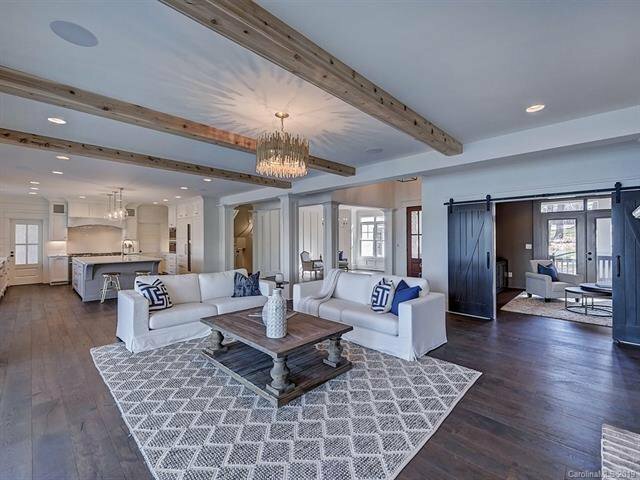 Just off of the kitchen is the outdoor entertaining space, covered with a tall wood-lined barrel ceiling & features a grill, pizza oven, fireplace & wet bar with beverage cooler. 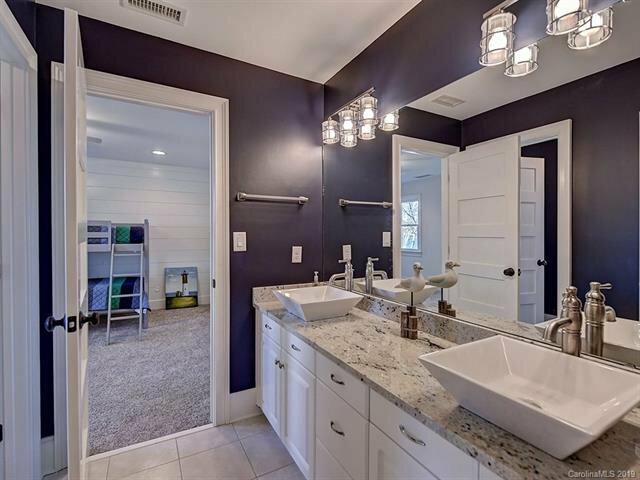 Plenty of flexibility up stairs with 4 full bathrooms, 3 bedrooms, exercise, recreation & bonus room. 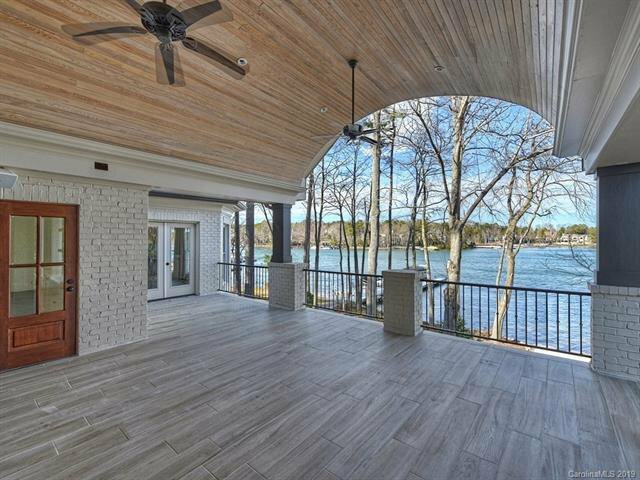 The lake level has entertainment space with wet bar, climate controlled wine cellar, media room & full lake bath. 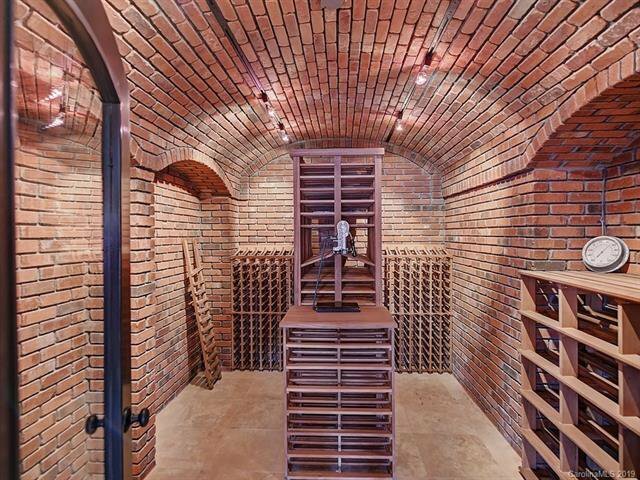 Plenty of storage! 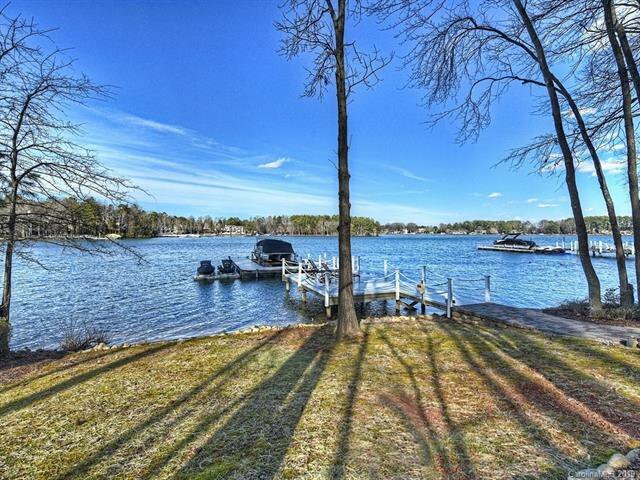 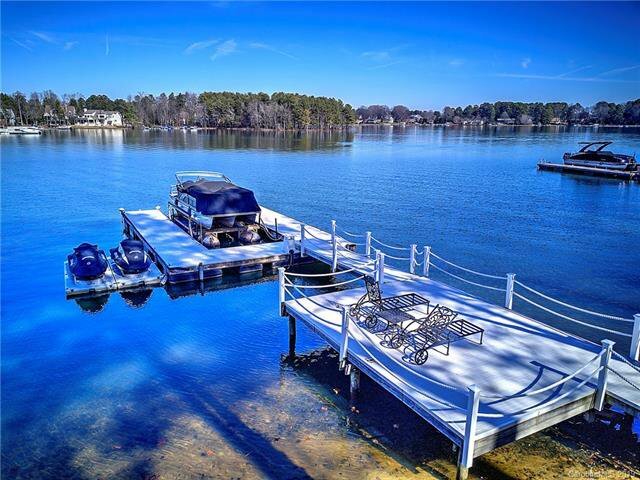 Gorgeous lake views, private pier w/seating, sandy beach. 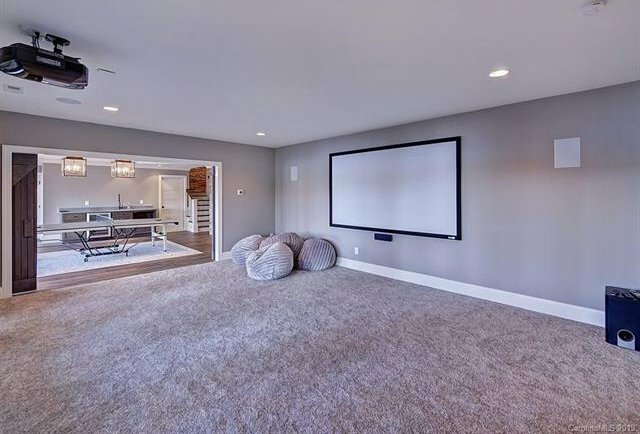 This home has all you want & more!